Great Northern Builders (GNB) specializes in water damage restoration, mold and water damage repairs throughout Minnesota and Wisconsin. If you have water or mold damage, call Great Northern Builders at 651-455.9371! It’s important to call an expert for an assessment. Any water or flooding event can cause its own unique set of problems, with mold being a potential byproduct from all of these emergencies. Flood waters and sewage contains contaminants and pathogenic, disease-causing agents. The damage from the water itself is bad enough; you hardly want to risk serious illness from attempting to clean up the floodwaters yourself. What’s more, failing to have water cleaned up quickly and thoroughly can result in lingering mold and mildew problems which also can affect your health. Mold poses a dangerous health hazard that can cause allergic reactions and respiratory problems. Great Northern Builders has the equipment, experience and know-how to safely and quickly remove the water, prevent mold, fungi or microbial contamination, and repair any damage to residential and commercial properties. We are the Minneapolis/St.Paul leader in water and mold damage repair. When disaster strikes, call Great Northern Builders. 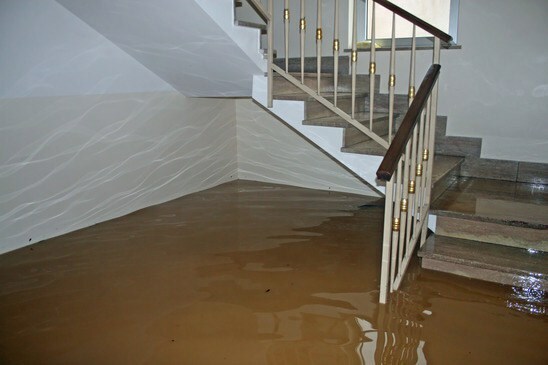 Our expert water damage removal team of professionals will perform a thorough damage assessment of your property. Great Northern Builders will assess the damage and determine most effective water removal procedures and an assessment on mold damage. This may include drying and dehumidification options, along with odor removal techniques.